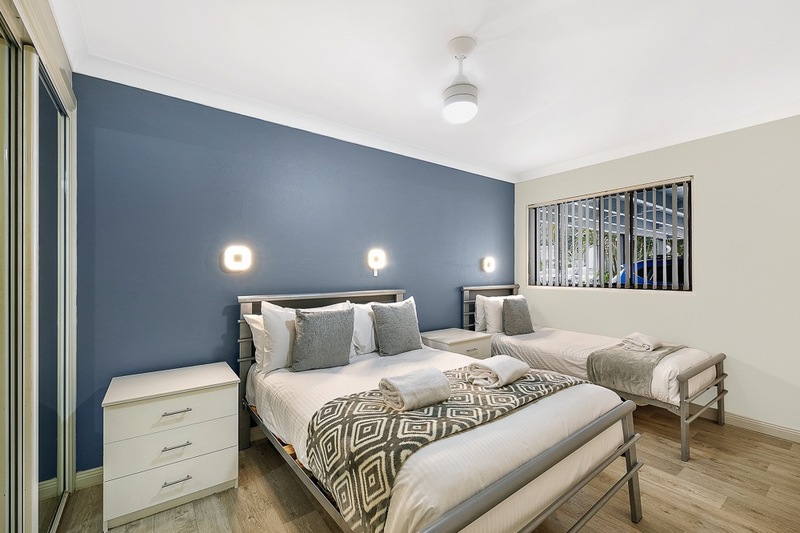 Our 2-bedroom wheelchair friendly apartment has been designed to provide wheelchair accessible Coffs Harbour accommodation, so that those in wheelchairs travelling with carers can easily navigate the apartment and get around with ease. 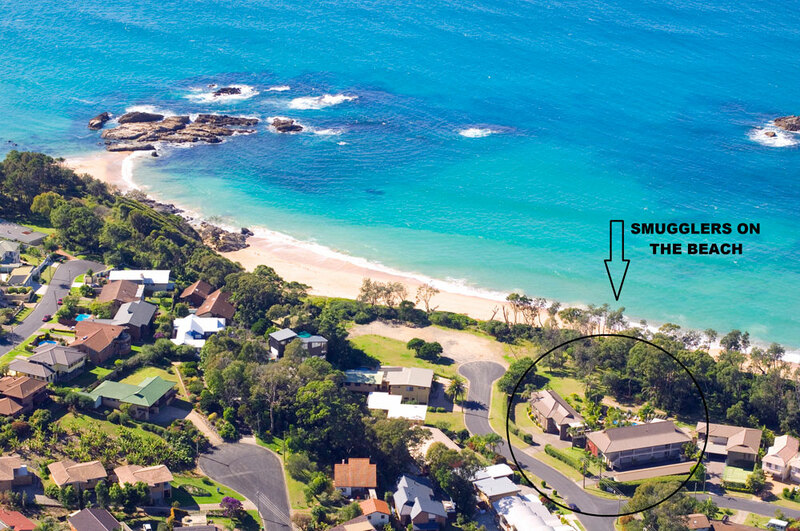 The grounds around Smugglers on the Beach are quite flat with level pathways throughout the complex with the exception of a 1 – 2 inch step up onto the BBQ dining area and 1 step into the reception/office. You can easily get a wheelchair from Smugglers down to the edge of the sand at Korora Bay. Coffs Harbour City Council provides free use of a beach friendly wheelchair if organised prior. Please book the beach wheelchair well in advance to avoid disappointment. Bookings can be made with Coffs Harbour Surf Lifesaving Club through calling one of the following life guards on duty during business hours: Alistair 0428 285 073, Greg 0418 285 073, or Sonny 0408 285 073. We do our best to cater for all your requirements however we wish to be as open and transparent as possible to allow you to make an informed decision. This is NOT a fully-certified disabled apartment. There are a couple of items the apartment does not have such as a disabled parking spot (a regular designated parking spot is right in front of apartment), roll under bathroom vanity, and roll under kitchen. We have done our best to arrange furniture to make the apartment easy for a wheelchair to navigate but we are happy to move a couple of things around if needed. 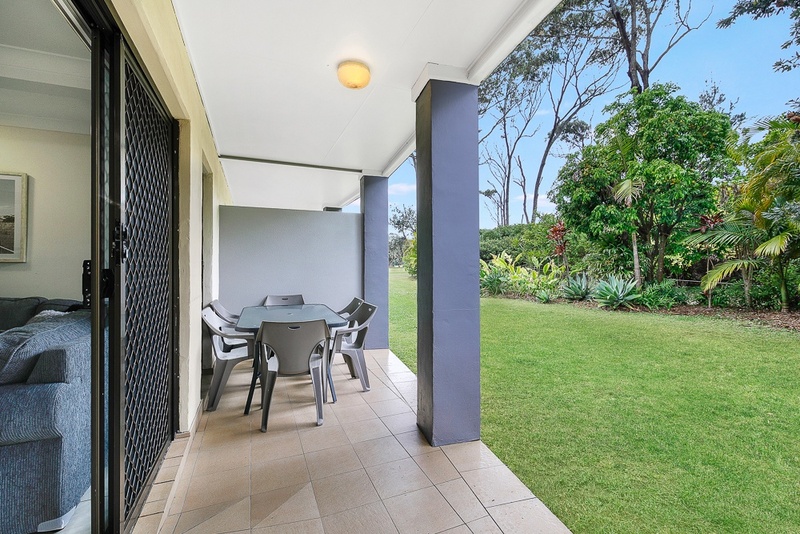 If you are unsure or would like to clarify anything please don’t hesitate to contact us and one of our helpful reception staff will be more than happy to help with your queries, to ensure that your stay in Coffs Harbour is a comfortable and enjoyable one. 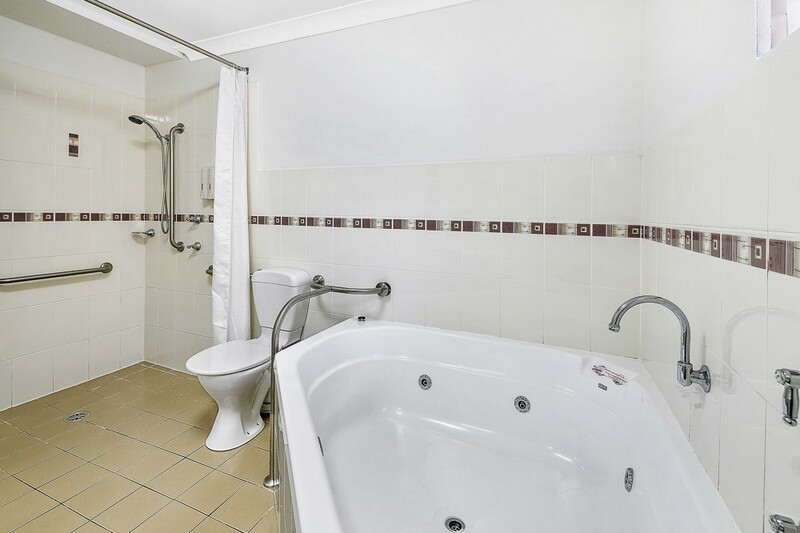 This apartment is listed under the “2 Bedroom Spa” room type for online bookings. 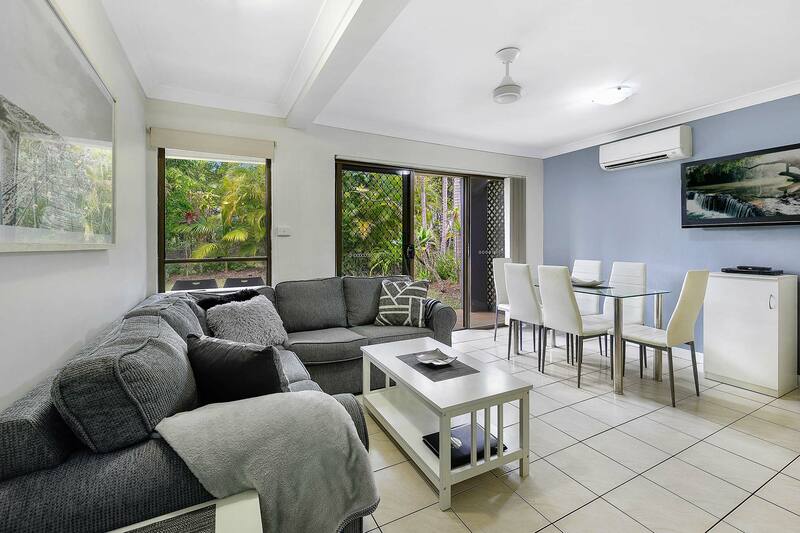 If you require this specific apartment please contact us directly on 02 6653 6166 to ensure we have it available; booking online will not guarantee this specific apartment.